Well, that’s disappointing. 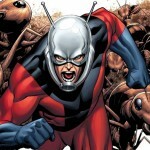 Just hours after the spectacular David Wain was name dropped as a possible Edgar Wright replacement on Marvel’s Ant-Man, director Peyton Reed, the man who has given us Bring It On (which I love), Yes Man (which I can take or leave) and The Break-Up (which I hate), was announced as the final choice. As a David Wain fan, this is doubly tough. Edgar Wright dropping out was sad, but I get it. David Wain, who could have actually brought something more than benign comedy to the mix, not getting the gig just salts the wound. 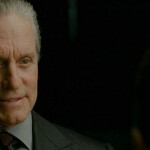 Oh well, good luck to Mr. Reed. He’s going to need it. We may not get an interesting Ant-Man or an off-beat Ant-Man but at least we’ll get a harmlessly funny one. It’s worth noting that in addition to Reed, Marvel’s first choice replacement, Adam McKay (Anchorman, Step Brothers), has been brought on for a rewrite. At least there’s that, I guess. 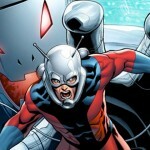 Will David Wain Direct ANT-MAN??? 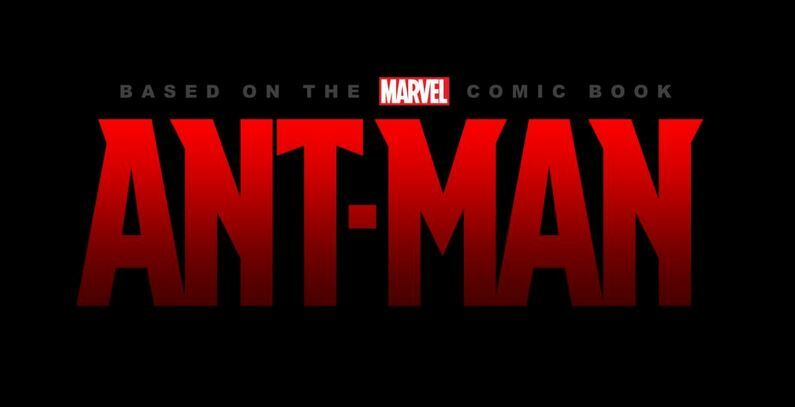 ANT-MAN Moves to Summer 2015… Clearing The Way For A Holiday STAR WARS Release?